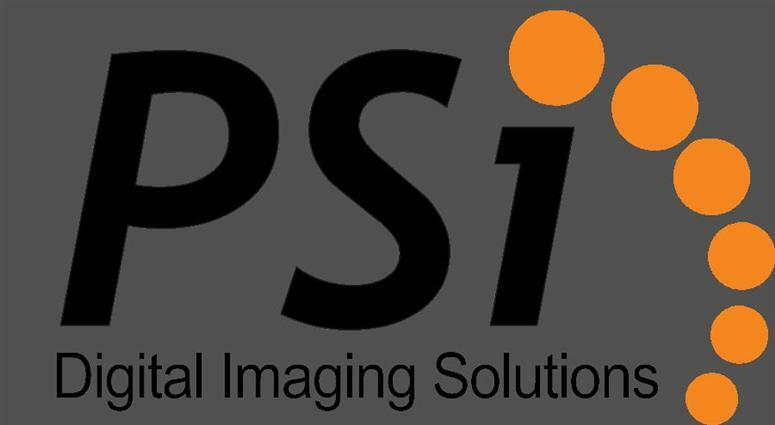 PSI Digital Imaging Solutions: Wide Format Scanner Promos! Contex SD4450 44" Color Scanner- $8,900 Now through December 31st! Includes 3 Year onsite service warranty and NextImage scan software! Call 800.365.3305 or send an email for more details! Wide format printers are becoming very popular these days as their prices are reducing day by day. Initial wide format printers were only used by advertising companies and construction companies but nowadays it is being used by almost every business firm.